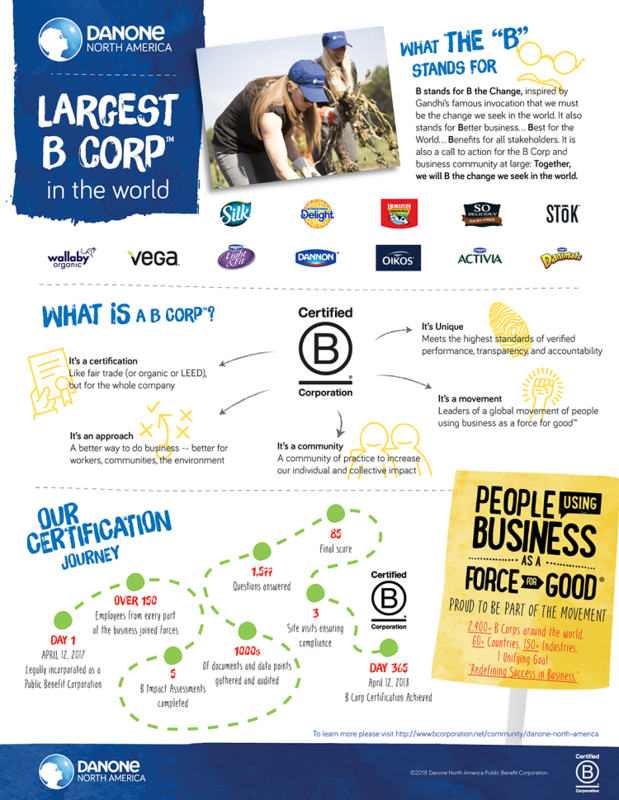 are committed to redefining success in business as the largest Certified B Corp and public benefit corporation in the world. We vote for the world we want with every food and beverage choice we make today. The world is changing. So is food. 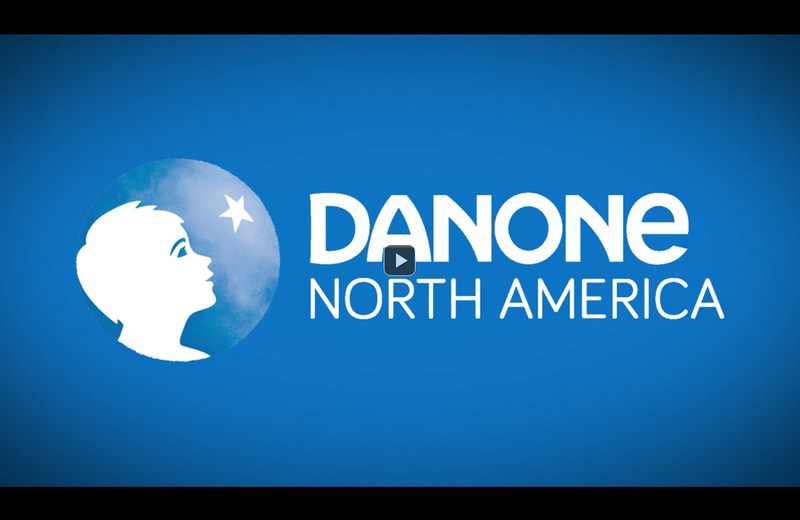 And Danone North America is at the heart of that change. While our company name may be new, our beloved brands and commitment to changing the way people eat for a healthier world are not.